Featuring state of art technology, this Whirlpool water filter EDR1RXD1 can greatly remove chlorine, lead, mercury, cadmium, and thallium that are harmful to our human' health. The Kenmore 9930 is built to offer significant performance to reduce odor, chlorine taste, dirt, dust and other harmful sediments in the water. Meanwhile, it still can keep the original minerals that are good for the body. 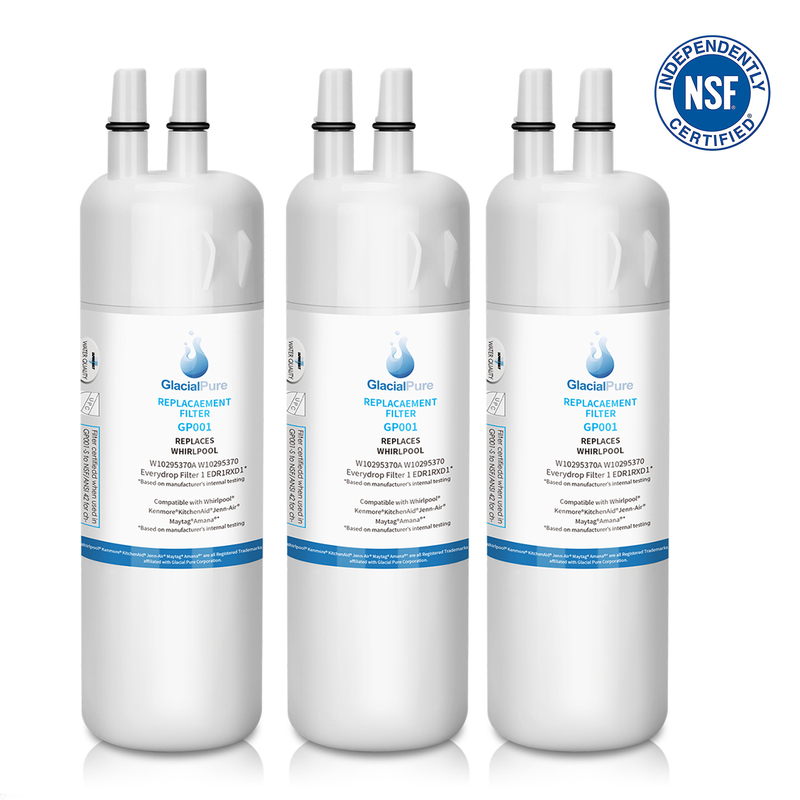 For your peace of mind, our Whirlpool Water Filter 1/Kenmore 9930 filter with up to 6-month longer life is quality approved by NSF & IAPMO and ISO 9001 to serve you cleaner, fresher, better-tasting and wholesome water. Once I figured out the correct one to order. I think it is a rip that you are expected to replace every 6 calendar months, since we have whole house filter system. It's one of those things we should have been made aware of at time of purchase of the refrigerator. Don't need the $100 per year expense. Replaces original filter that came with refrigerator with identical fit and quality. No issues with popping out old and putting in the new water filter in my relatively new Whirlpool refrigerator. You can buy it with confidence. I switch to soft water, so it had to be replaced. The soft water was chlorine free, but the old filter had to be replaced because it was still shedding the chlorine that was trapped in the old filter. Great filter! Turns undrinkable tap water to water you want to drink. Make sure you flush the full 4 gal (approx 64 cups). You can use that water for your plants, so it's not a waste. Filter lasts 6 months, averages to $7mo; saving money on bottled water. Simple to replace (upper inside Whirlpool for me) and had no leaking on removal inside of fridge.Definitely flush out system after install. I had no issues regardding air bubbles in system, but there was a slighly chalky/debris look after a few dispenses. I flushed about 2.5 gallons and all is well. Not much to say here... It's a filter that goes in the fridge to filter our water and ice. It's very easy to install, just open the small door, pull old one out, line up two notches (inlet and outlet), push in and close the door. Very simple to install. Don't forget to run 2 gallons of water before use! It's just to make sure any lose material runs out and isn't ingested. This works great in our fridge. We disnt want to spend the crazy amount of money on the name brand our fridge said to use so we bought this and it works great. 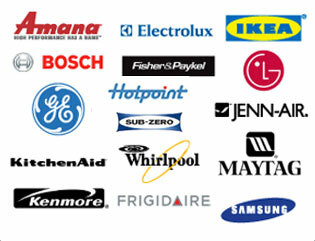 We had no problems with installation and we have had no problems since.